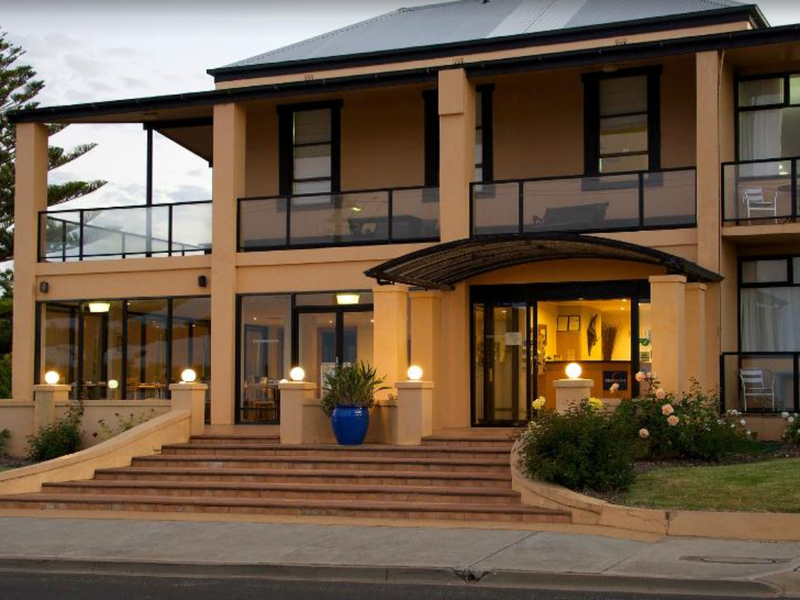 يقع فندق Kangaroo Island Seafront Hotel، المصمم ليناسب كل الضيوف سواء كانوا من رجال الأعمال أو السياح، في مكان ممتاز في أحد أكثر المناطق تفضيلاً في هذه المنطقة. يمكن من هنا للضيوف الاستمتاع بسهولة الوصول إلى كل ما تقدمه هذه المدينة النابضة بالحياة. سوف يعشق النزلاء موقع هذا الفندق، فهو قريب من أهم المعالم السياحية في المدينة . يعمل Kangaroo Island Seafront Hotel على ضمان إقامة مريحة لضيوفه من خلال خدماته الممتازة وحسن ضيافته. هذه بعض الخدمات الموجودة في هذا الفندق: واي فاي مجاني في جميع الغرف, خدمة التنظيف يوميًا, تخزين الأمتعة, واي فاي في المناطق العامة, صف السيارات. في Kangaroo Island Seafront Hotel غرف نوم يزيد عددها عن 22 صممت بذوق وعناية لتوفر لك كل وسائل الراحة . بعضها يحتوي أيضاً على تلفزيون بشاشة مسطحة, بياضات, مناشف, غرفة معيشة منفصلة, اتصال لاسلكي بشبكة الإنترنت (مجاني). يقدم الفندق العديد من الفرص للاستجمام كمثل ملعب مصغر للجولف, ساونا, مسار جولف - ضمن 3 كم, حمام سباحة خارجي, حديقة. 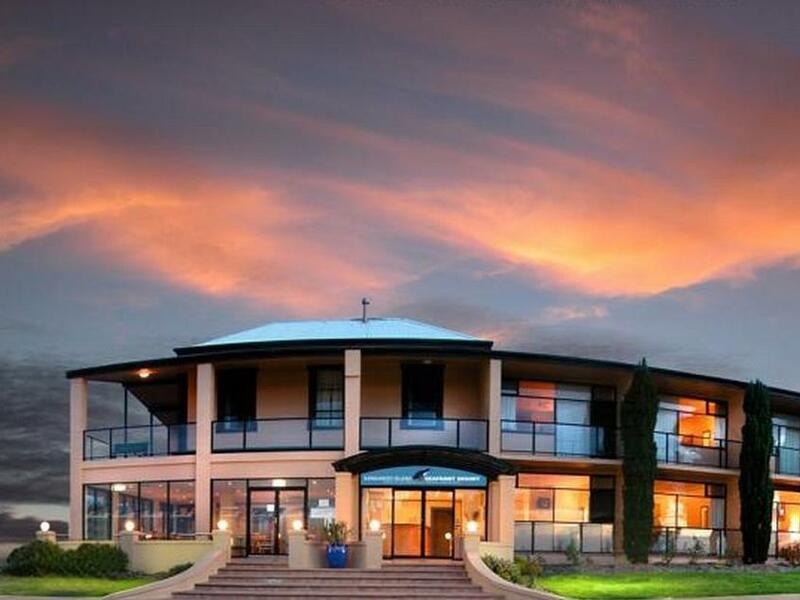 مهما كانت أسبابك لزيارة المدينة، فإن Kangaroo Island Seafront Hotel هو الخيار الأفضل لإقامة مثيرة وممتعة. Good place in Penneshaw - gateway tiwnship to Kangaroo Island. Seafront Hotel is 300 metres from car ferry. Older style rooms & service. Sea view to the north. 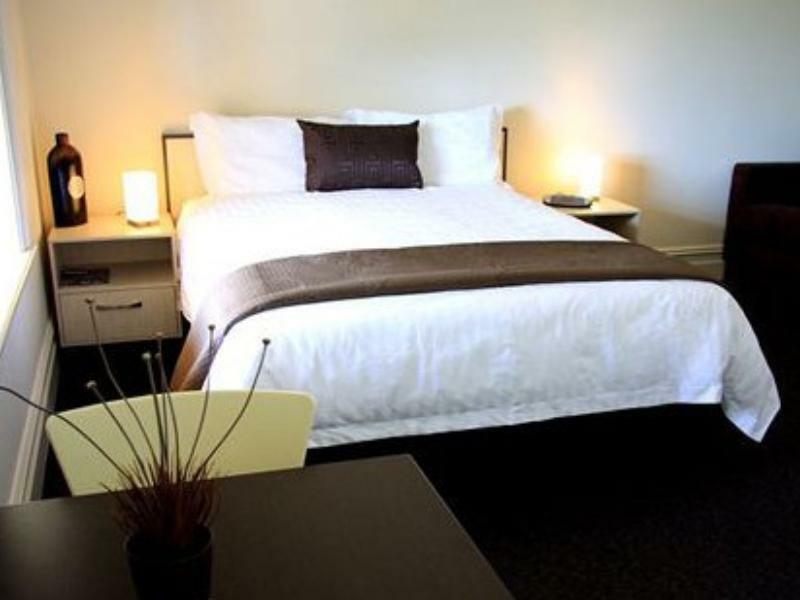 Warm, comfortable, spacious room, with good bed and lounge area. Good pizza place in premises, and close to pub and restaurants. Room are very old ,very smelly and not matching the picture on the website. We stayed in a room behind the main building, similar to a freestanding cabin. The cabin was well stocked and very clean. Very convenient location if you are catching an early morning ferry. It's really seafront hotel. I got the room with sea view. I personally doesn't need a big room but cozy. It's also close to ferry pier and car rental company....Very convenient! Rooms are big but I prefer smaller. The one for double with sea view is very cozy. Staff are nice. Supermarket is just behind. There is a pub nearby where more people stayed there. Not much facilities in this hotel, restaurant and a mini golf. And a small outdoor pool but for not winter. 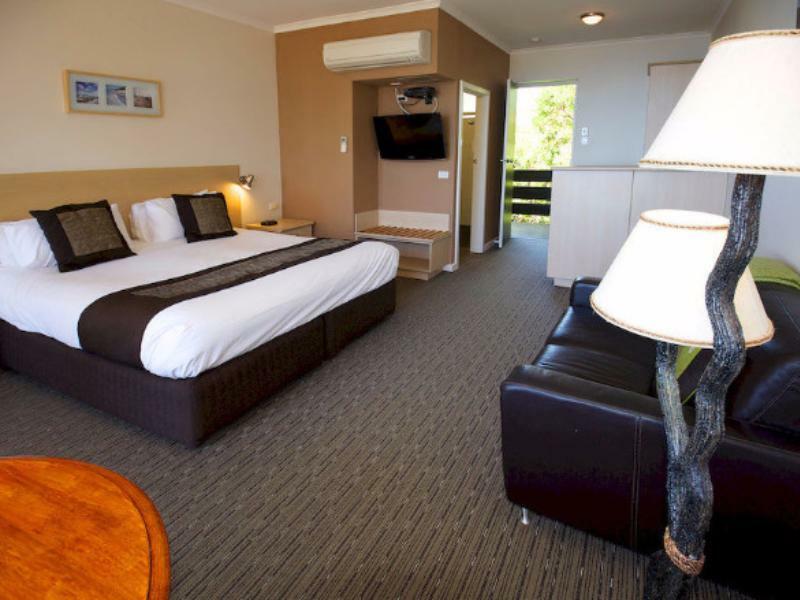 Great location however we had the worst room in the place tucked away without views, pokie and not pleasant and from what we observed there was no reason for us not to have an oceanview room as they were not fully booked. Being our first visit to KI, this accommodation was very disappointing. Staff lovely & friendly, was disappointed that windows didn't open, to allow the sound & smell of ocean, which was our main reason for choosing the Hotel, & the TV was situated in another area,, so no relaxing in bed watching television. 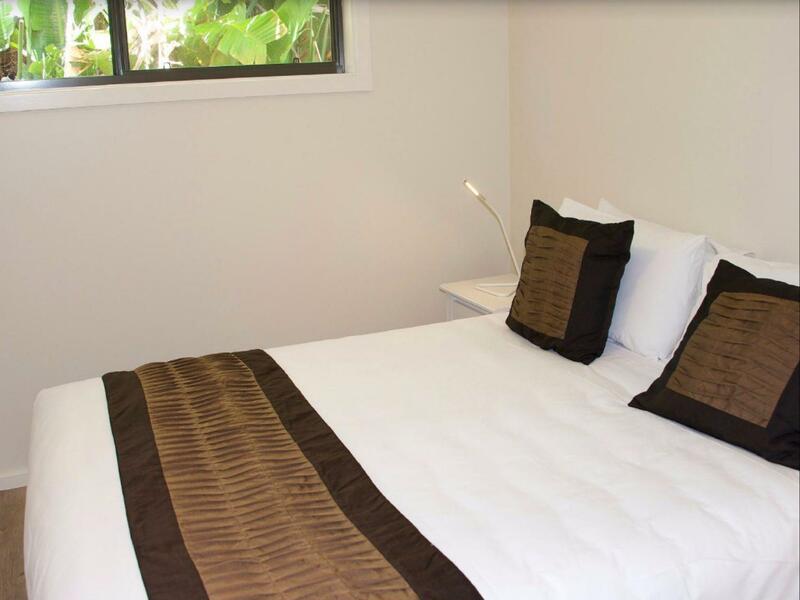 We had a lovely time here, it's ideally based if you want to be close to the ferry terminal, it's within walking distance. We had a villa which are located to the rear of the main hotel. 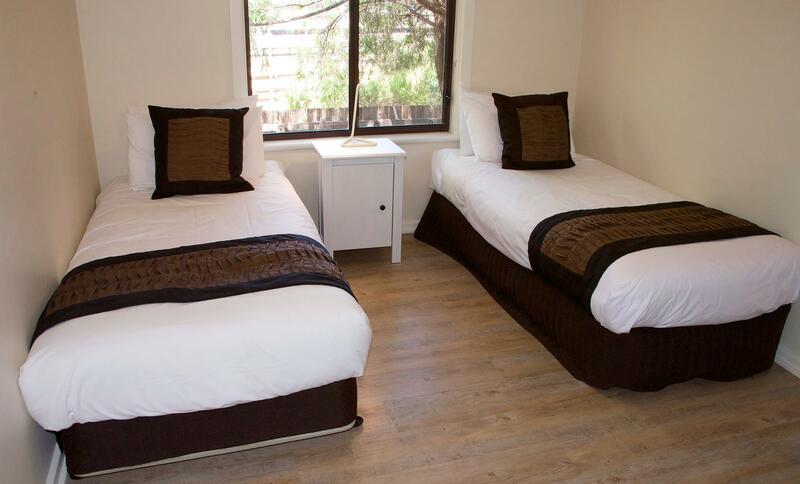 It was clean and functional offering self catering facilities, with a supermarket within walking distance. The only thing I would say as being from the UK, we underestimate the distances involved for visiting the attractions on the island. It's quite a trek each day to reach somewhere different. Perhaps next time I would position myself elsewhere, somewhere more central. Nether the less we had a good time and I would certainly reccomend this hotel if you want to stay in Penneshaw. No air conditioner, no fan in all the bed rooms, has mosquito, can't sleep well at night. During our 6 nights at Seafront, we stayed in a Garden Villa. These villas are great value for money. 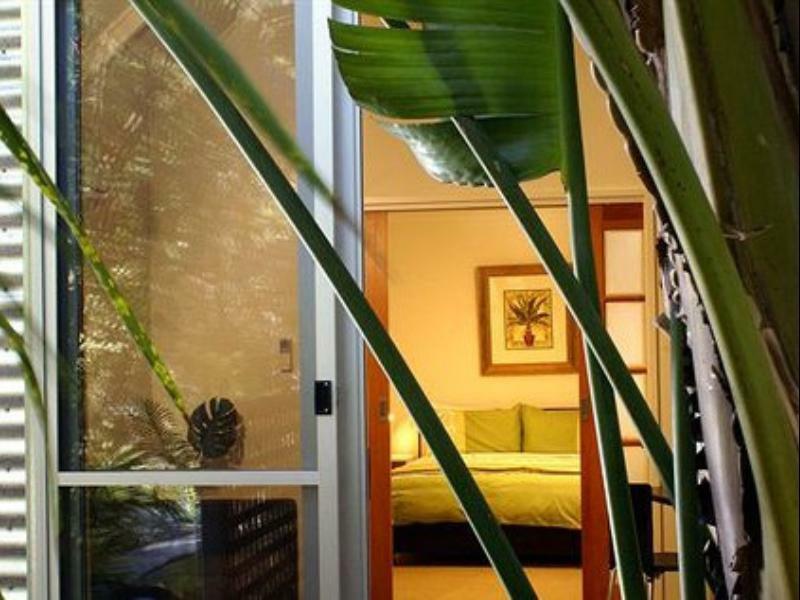 Situated in a beautiful garden area, these villas were build with a Bali feel. Reception staff were extremely friendly and house keeping staff went above and beyond and were also extremely friendly. Seafront is situated in beautiful Penneshaw, surrounded with everything you need and only about 500 meters away from the Ferry depot. We really enjoyed our stay. If you wish to see wildlife the reception will be happy to give you an advice. The room is ok, enough space for family of four. We went to kangaroo island wrong time of the year, windy and rainy everyday. The staff is good, few restaurants nearby, and local supermarket as well. Close to ferry. Great place for lodging, closest to the ferries and pretty convenient. The room was great. Would love to stay here again given the opportunity. The location is near good. The room is clean and cozy. Staff is friendly.